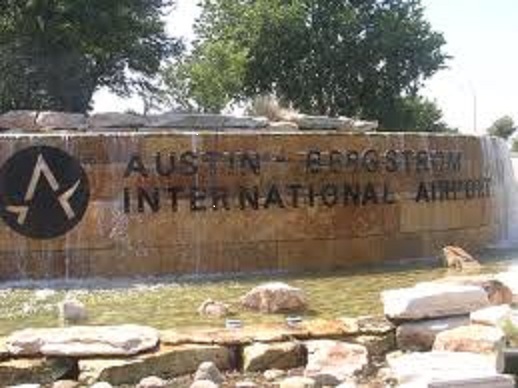 A CHEAP RIDETM offers one of the lowest flat-rate fares for private airport transportation from your address in Round Rock to curbside at ABIA Austin-Bergstrom International airport (not a "shared-ride" shuttle fare). See below for sample low, flat-rate fares to ABIA from neighborhoods in Round Rock, Brushy Creek, Pflugerville, Wells Branch, Hutto, Taylor, Jonah, Georgetown, Sun City, Weir, Granger, Jarrell, Salado, Belton, Temple, Burnet, Bertram, Liberty Hill, Leander, Cedar Park, Avery Ranch, and other communities in Central Texas. Call us if you do not see your location listed. 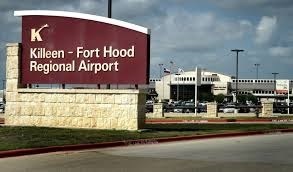 We also offer great, low, flat rates to San Antonio International airport, Dallas-Ft. Worth airport, Houston Bush Intercontinental airport, GRK Killeen Regional airport and others. We take pride in offering quality service at affordable rates. We think you will find all our rates to be among the lowest anywhere and our service to be among the best. We would love to have your business, so give us a try. Ranch at Brushy Creek, Vista Ridge, Colonial Pkwy. *Note - Posted flat-rate fares include 1 or 2 passengers and standard luggage. Please add $5.00 per passenger beyond 2 (capacity is 6 passengers beside driver total per minivan without luggage, 4-5 passengers beside driver total with luggage) to flat-rate fares listed above. Please add $10.00 per passenger beyond 2 for airport or other trips over 40 miles. Flat-rate fares listed above do include tollway fees if a trip requires the use of a toll road (at the discretion of the driver), and any short stops (approx. 10 minutes) necessary for restroom breaks, but does not include wait charges, or extra stops to pick up additional passengers (if requested), excess luggage, heavy boxes, pets, or other items not specified when the fare was quoted. If your return flight arrival is delayed by more than one hour, we cannot guarantee a driver will still be waiting due to other pre-scheduled pickups. Be sure to call us if you are made aware of a delay in your arrival. If you choose to have a driver wait beyond one hour past your scheduled arrival time (if available), wait charges may apply (which will accrue at the rate of $20.00 per hour in addition to the original flat-rate fare for transportation). Please add $5.00 to flat-rate fares listed above for transportation to the South Terminal at ABIA Austin airport. Due to ground transportation regulations in Austin, we do not provide local taxi service (from one location to another) within the City of Austin. 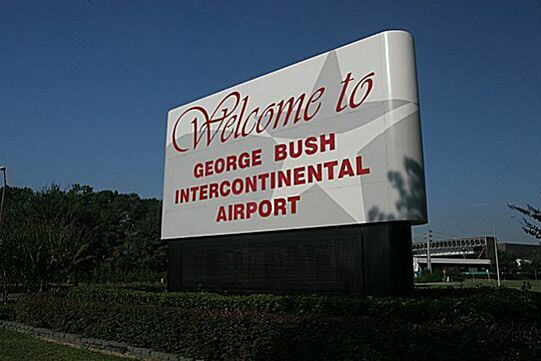 We also do NOT provide one-way service FROM ABIA Austin airport. A CHEAP RIDETM also offers great flat-rate fares on transportation to all major airports throughout Texas. Please see below for rates to other airports for which we provide transfer service. Copyright 2011 A CHEAP RIDE - Taxi & Airport Transportation. All rights reserved. No copy or reproduction of the content, material, or photos on this site is allowed without written permission.